The vendor wasn't named by the researchers, David Byrne and Charles Henderson, but they did disclose the password: 166816. A Google search reveals that's the default password for several models of credit card terminal sold by Verifone, a Silicon Valley-based vendor that says it connects 27 million payment devices and has operations in 150 countries. In a statement on Thursday, Verifone acknowledged that all its devices in the field came with the same default password, which the company said was Z66831. Over the years, the password has become known and can be found on the Internet along with instructions for programming terminals, Verifone said. "The important fact to point out is that even knowing this password, sensitive payment information or PII (personally identifiable information) cannot be captured," Verifone said. "What the password allows someone to do is to configure some settings on the terminal; all executables have to be file signed, and it is not possible to enter malware just by knowing passwords." 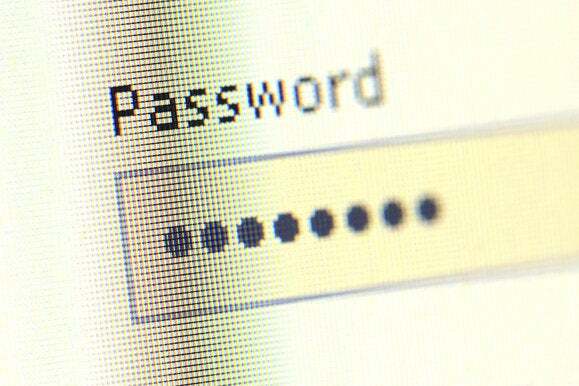 The company said it strongly encourages customers to change the password and that new products come with a "pre-expired" password, which requires users to change it during installation and setup. In part because of these breaches, the payments industry in the U.S. is moving to chip-based cards, but researchers note the security on the cards isn't bullet-proof and in part depends on the payment terminals and other systems at retailers.